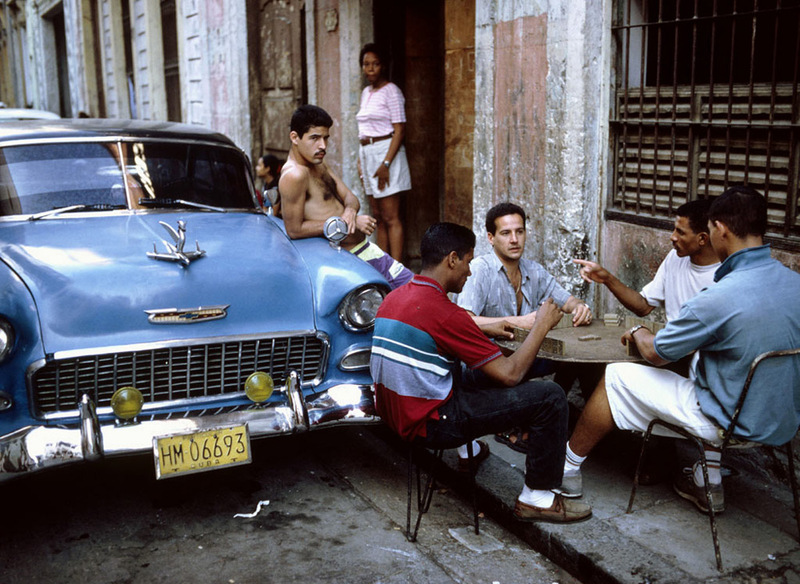 Finally, after 50 years, Cuba is accessible to U.S. citizens. Thanks to luxury tour operator Abercrombie & Kent, American now can go on a trip and discover the beauty of this so far enigmatic country. Due to years of experience operating in Cuba through their UK office and working with a registered not-for-profit group, A&K created an itinerary that reveals the heart and soul of this island nation. Titled as Cuba: The Forbidden Island Revealed, this A&K’s Cuban adventure includes stay for 11 days, during which you will wealk down the cobblestone streets of Old Havana, savor the unspoiled beauty of Trinidad, meet families in culture-rich Matanzas and experience Ernest Hemingway’s Cuba with a visit to Finca Vigia, his seaside home. 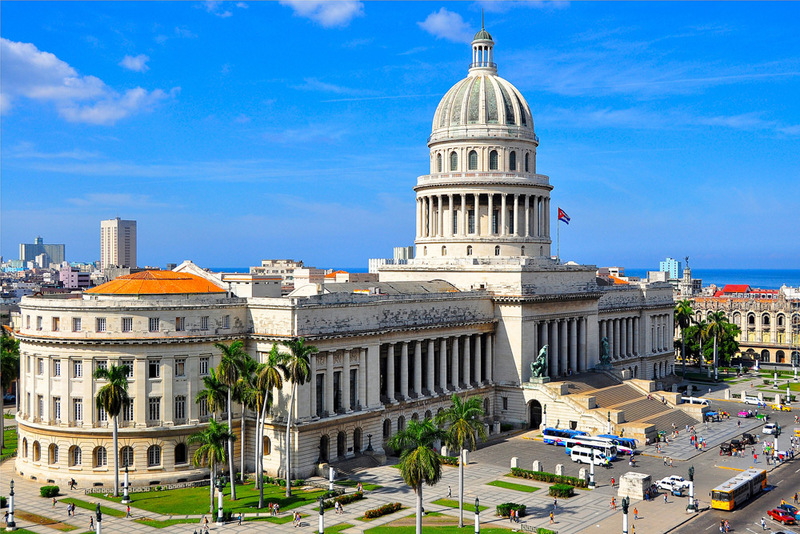 Trip that also promises exclusive accommodations at Cuba’s best hotels costs $4,325 per person. Matanzas, a city on Cuba’s north shore, founded in 1693, also called the Venice of Cuba, because there are seventeen bridges crossing the three rivers (Rio Yumuri, San Juan, and Canimar). A&K also takes you inside modern-day Havana with a visit to a contemporary artist’s studio or a walking tour of Afro-Cuban shrine the Callejon de Hamel, where you dance salsa and rumba with locals. We have a strong people-to-people component, A&K USA spokeswoman Pamela Lassers said. The tour description on the company’s website also says that all travelers will participate in a full-time schedule of educational exchange activities.